We have 32 rooms, which are arranged in four wings, each served by a family room. 24 rooms are provided with en-suite facilities and benefit from beautiful views over the river. The other 8 at the front of Bridgemead offer hill views to Sham Castle and take in the hustle and bustle of everyday Bath life. All residents’ rooms are supplied with telephone and television points, with wireless internet access throughout the home. 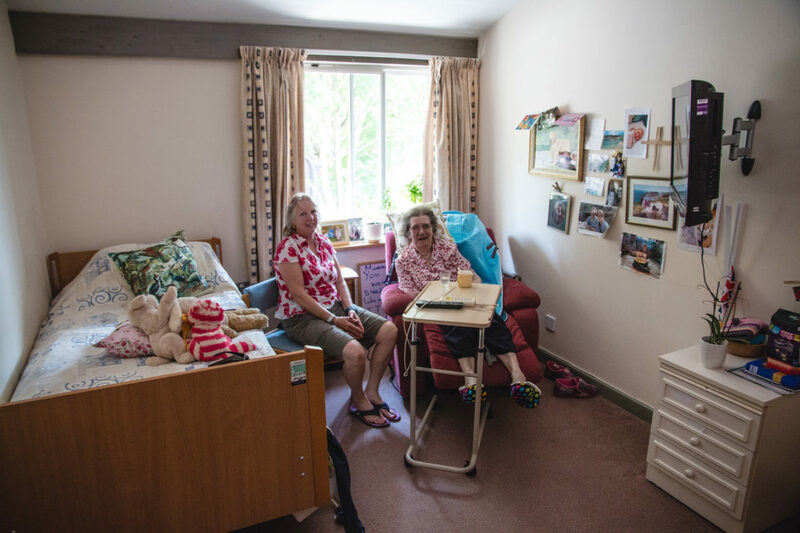 Residents are also encouraged to bring personal effects when they come to live at Bridgemead, including a small selection of their own furniture should they wish. All rooms are private and entry is only with the resident’s permission, except in the event of an emergency.